Are you a fan of pancakes and cinnamon rolls? Who isn’t! 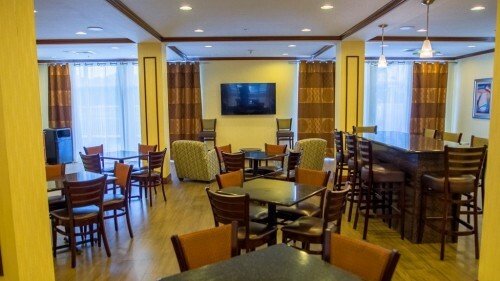 Well, Holiday Inn Express & Suites, Palm Bay offers them along with other Full-American breakfast options! 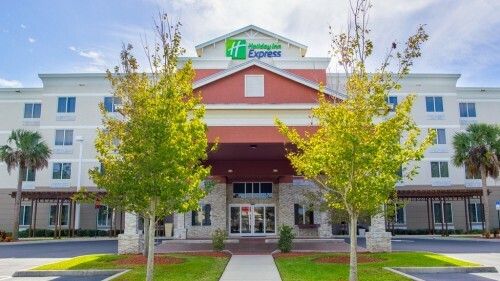 When you’re searching for hotels in Melbourne or Palm Bay, look no further than here, the new Holiday Inn Express & Suites® where guests enjoy top-notch accommodations, superb customer service and an ideal location near all the best Florida beaches. Rated #1 on several social review sites, you will be thrilled with the quality of our hotel and customer service! For the convenience of business travelers, we have a 24-hour business center with copy, fax and print services, a meeting room with A/V equipment and free high-speed Internet access throughout the hotel. When you stay with us on vacation, you’ll be pleased to know that were near a variety of attractions that can keep you entertained during your stay. You can practice your skills at different golf courses, see intriguing animals and their habitats at the Brevard Zoo, take a nature tour and visit Indian River, or simply relax along the beautiful Melbourne Beach shoreline. Our hotel is at the heart of everything this area has to offer! 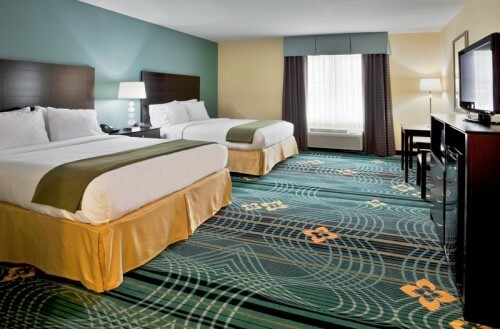 Whether you’re coming for business in Palm Bay or visiting family in Melbourne, our hotel’s service and amenities are sure to remain unsurpassed. 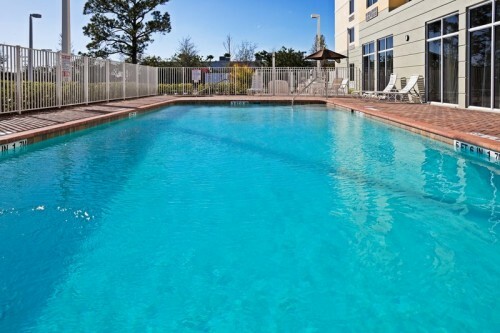 We offer a relaxing heated pool and Jacuzzi and boast a fantastic location off I-95, near everything to see and do in Melbourne and Palm Bay!